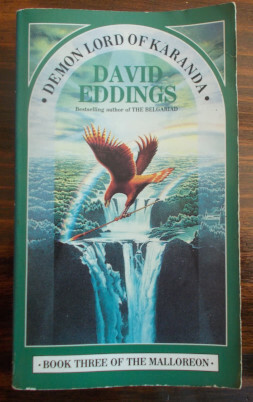 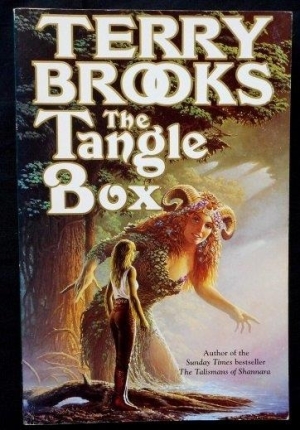 Author: David Eddings. 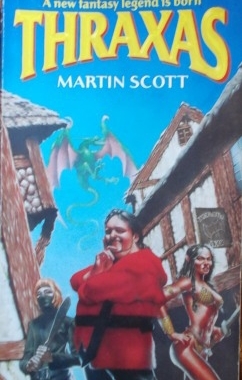 Category: Fantasy. 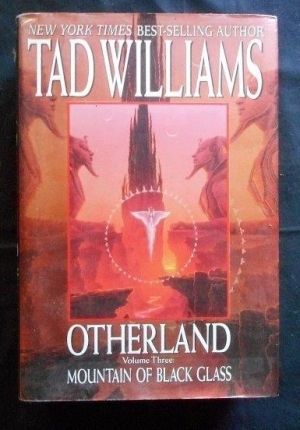 Tags: faint crease in top right hand corner of front cover, NO spine creases, Paperback in good condition, Slight age spotting on block, Tightly bound and clean within.